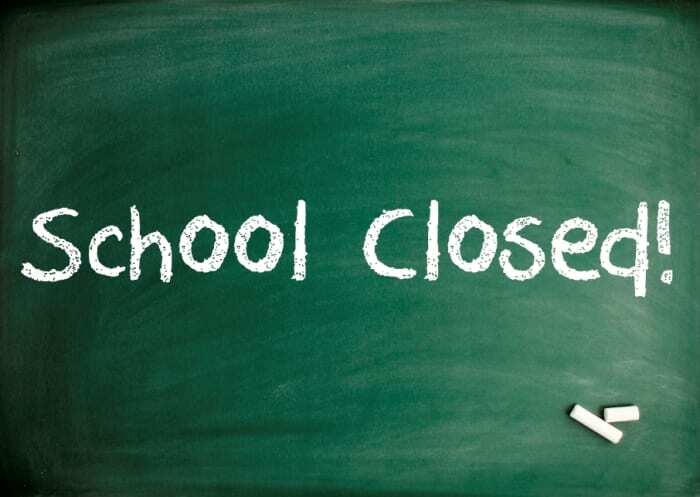 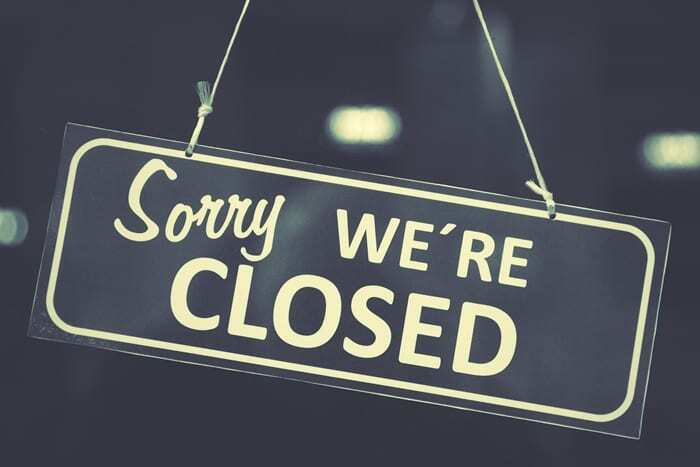 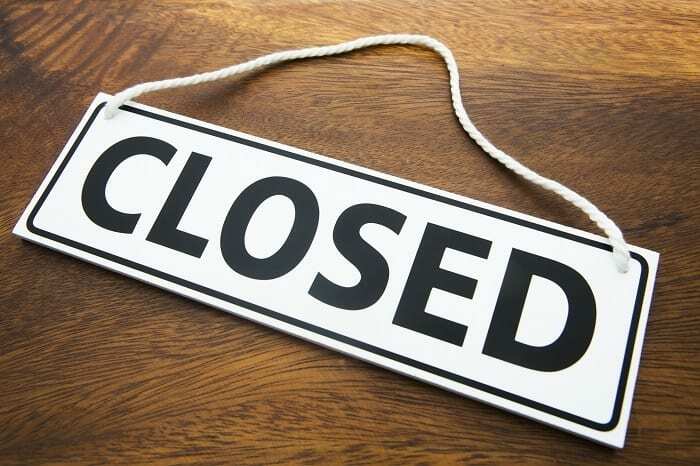 The public is asked to note that due to an environmental problem, the E. Humphrey Walcott Building, corner Culloden Road and Collymore Rock, St. Michael, will be closed tomorrow, Friday, July 20. 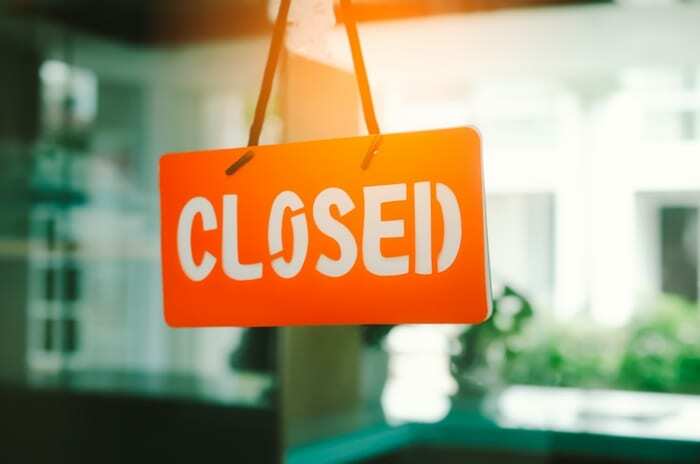 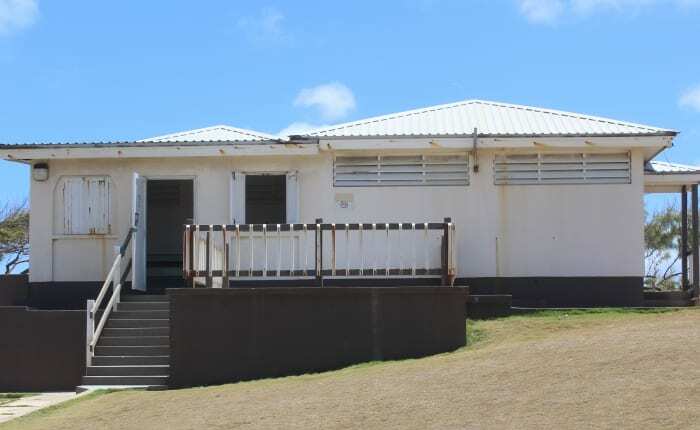 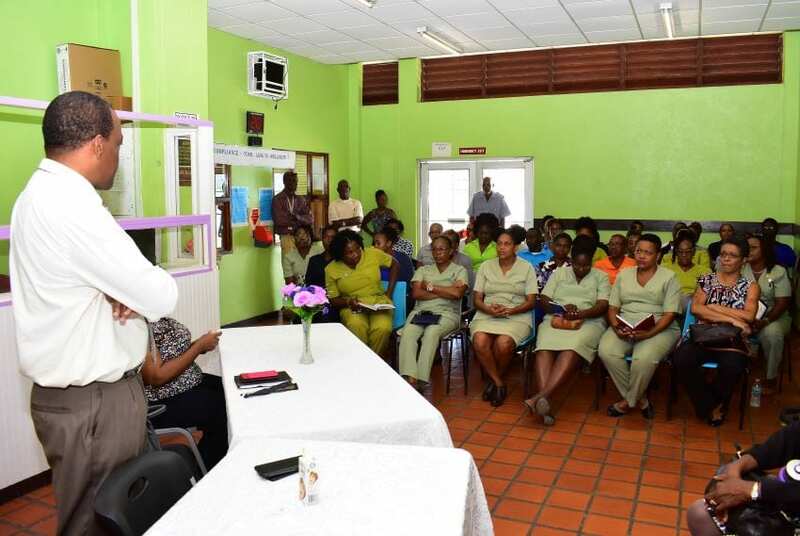 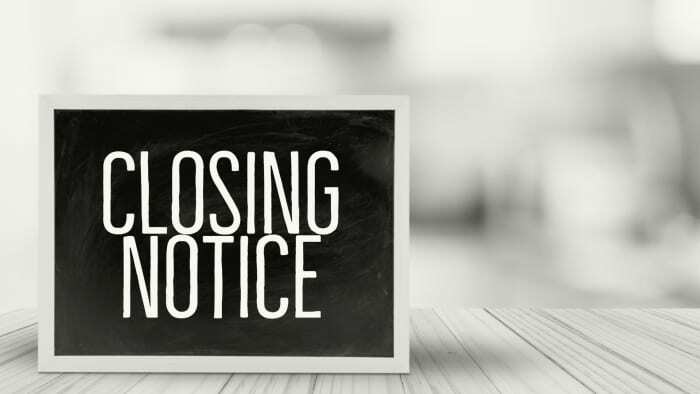 Departments housed in the building, namely the Personnel Administration Division, the Ministry of the Civil Service and the Unemployment Section of the National Insurance Department (NIS), will therefore be closed to the public. 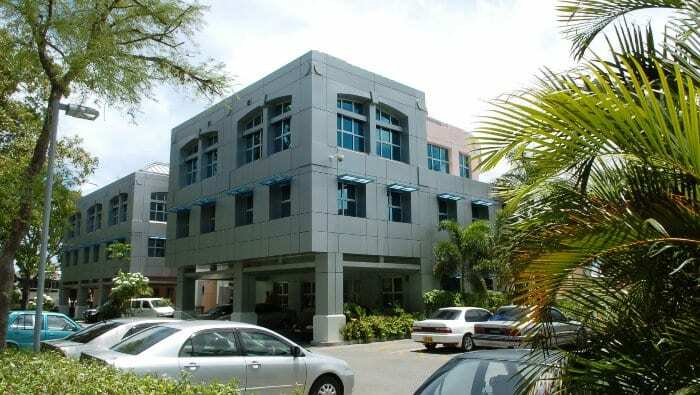 Persons are advised that during the closure, the services of the Unemployment Section will be available at the NIS’ main offices at the Frank Walcott Building. 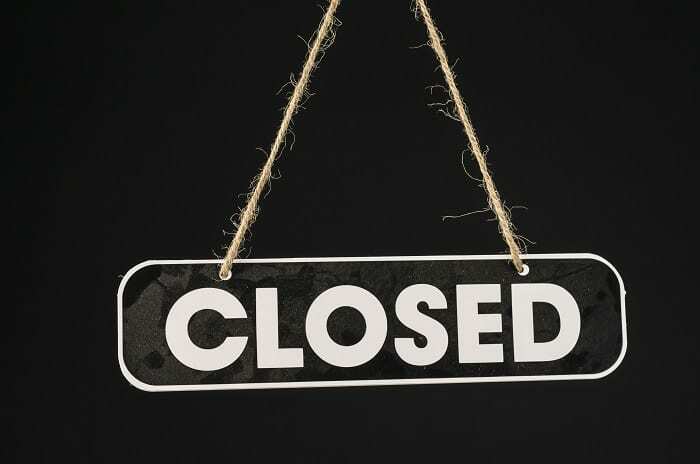 Normal business at the building will resume on Monday, July 23. 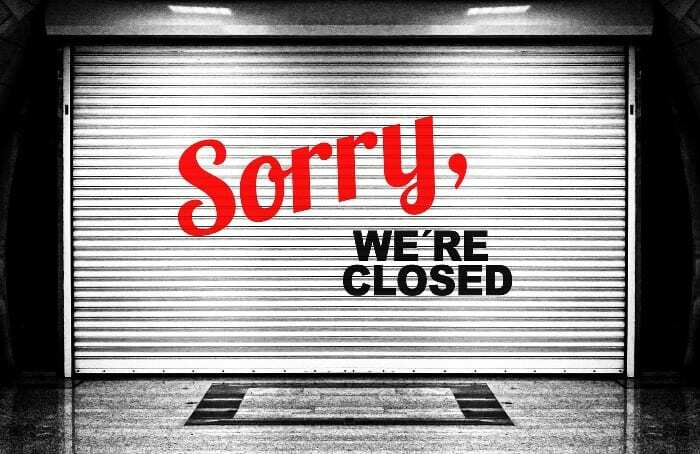 Any inconvenience caused is regretted.